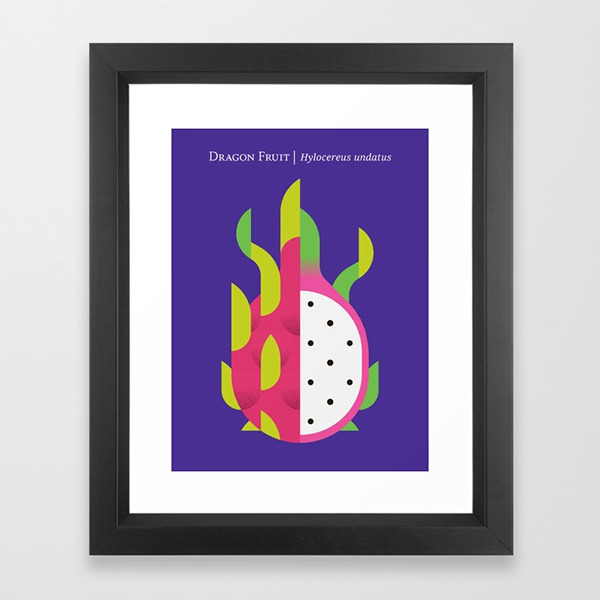 I've been working to expand my poster/print series which celebrates the wondrous varieties of fruit, their unique forms and myriad of colors. 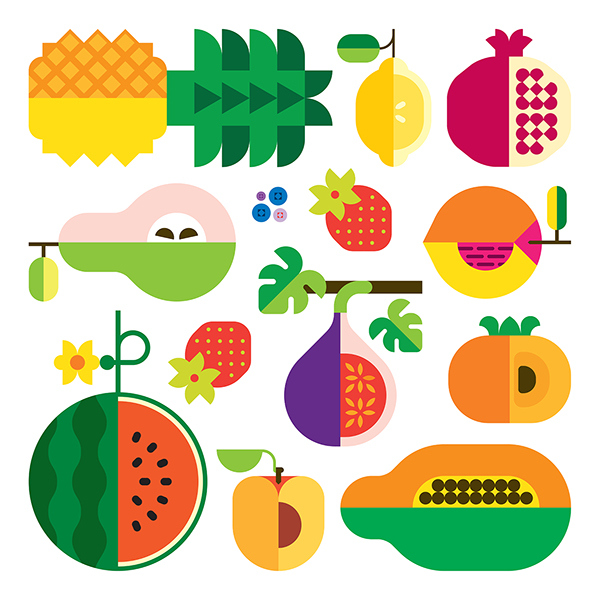 Please enjoy the latest fruits below. 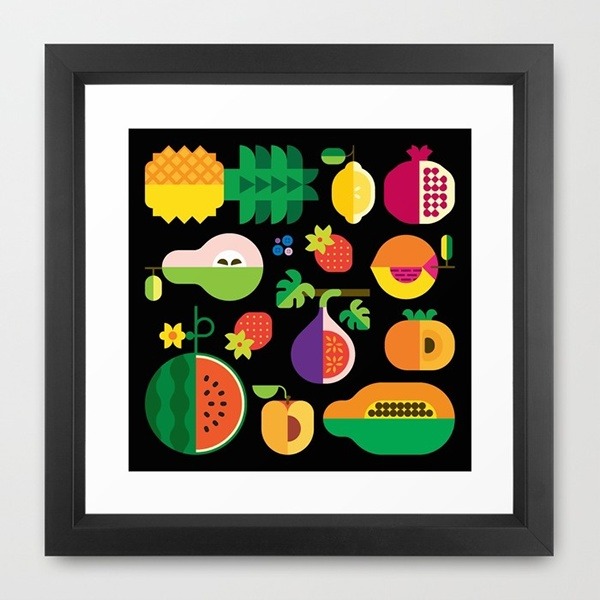 All prints available for purchase. 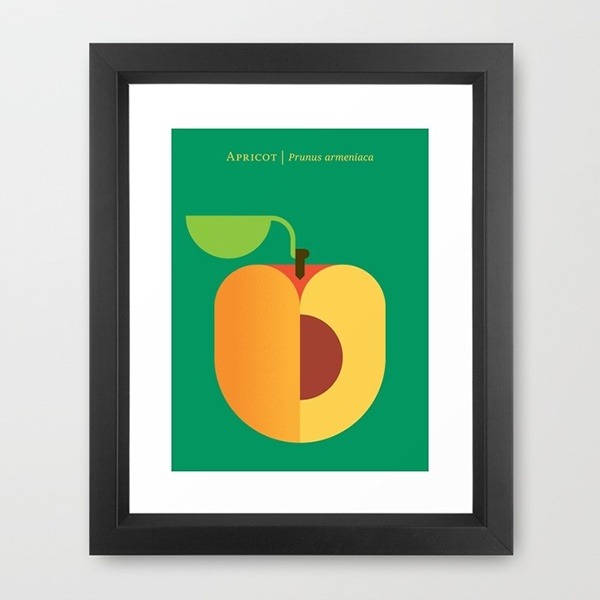 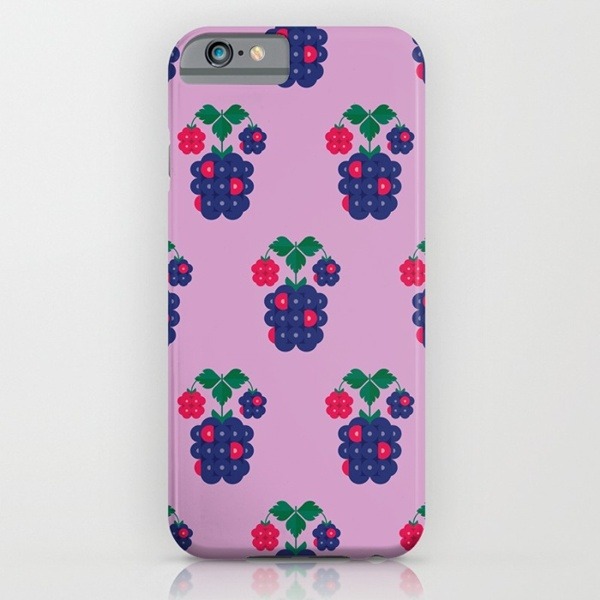 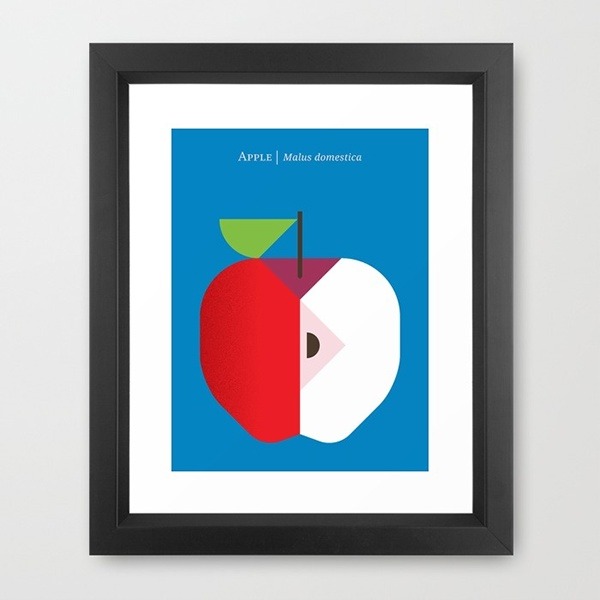 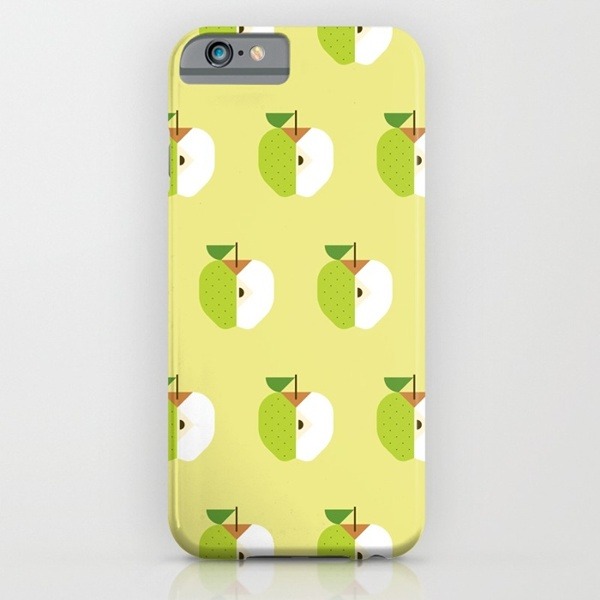 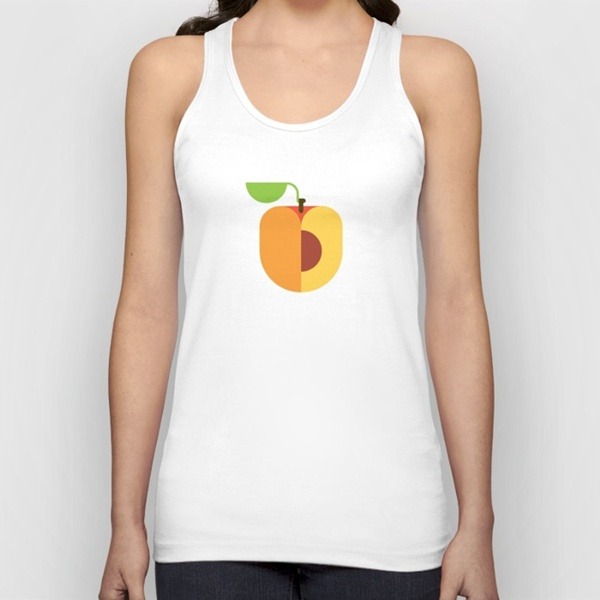 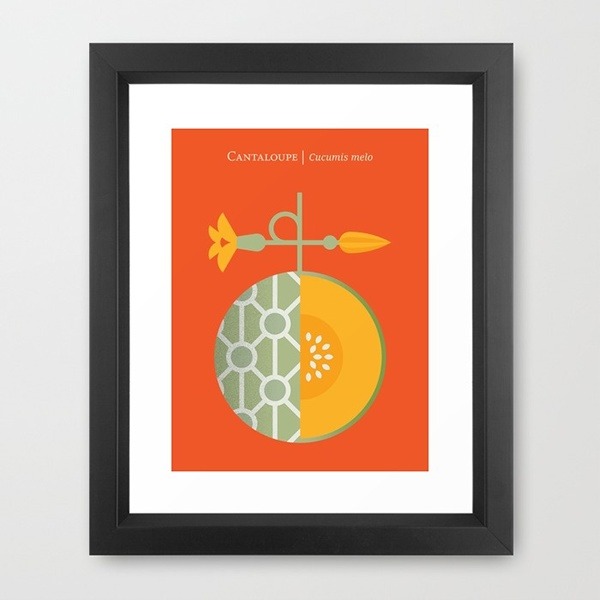 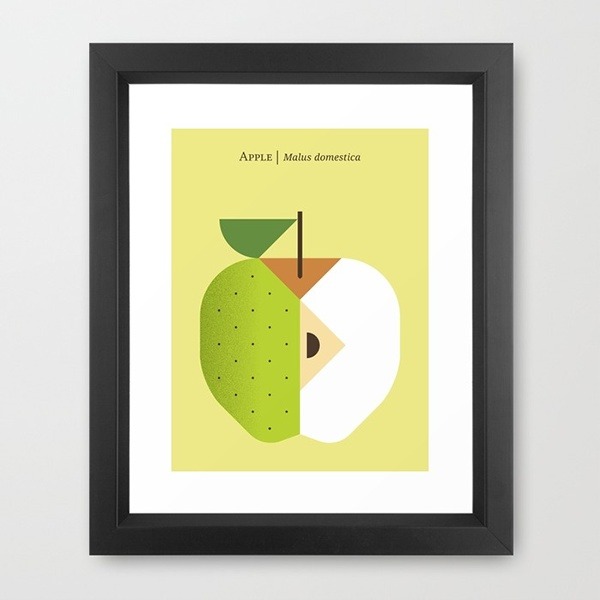 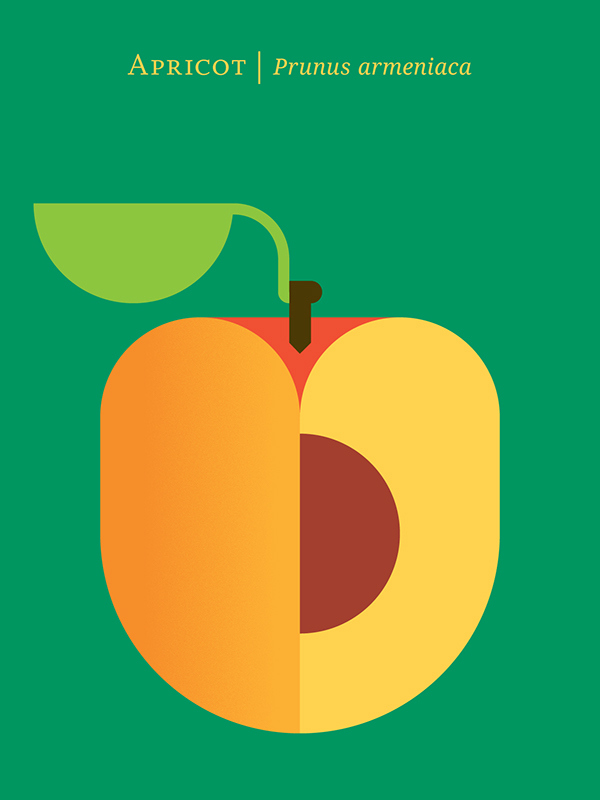 I am excited and proud to finally introduce an apple design to my Fruit poster/print series. 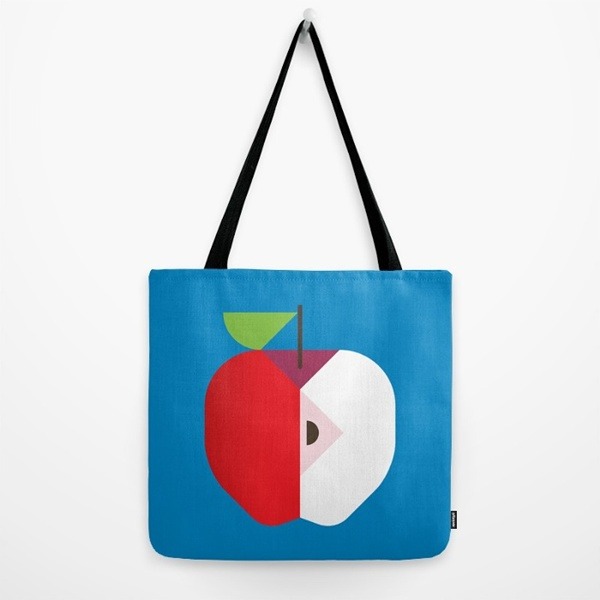 This work is a tribute to the city I live in, New York City "The Big Apple" and maybe more dearly, a tribute to a small town in Macedonia called Resen where my family is from. 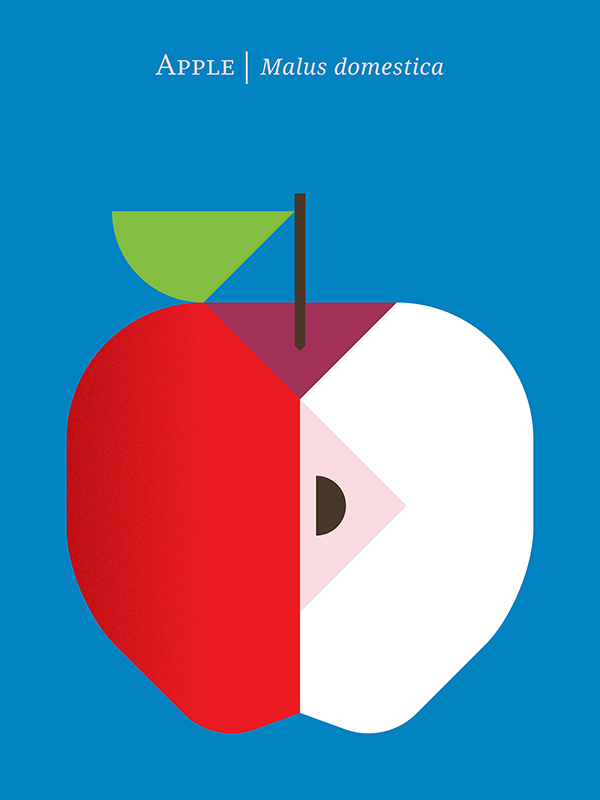 Resen is located at the heart of the Prespa apple growing region where my family and friends have been cultivating their orchards for generations. 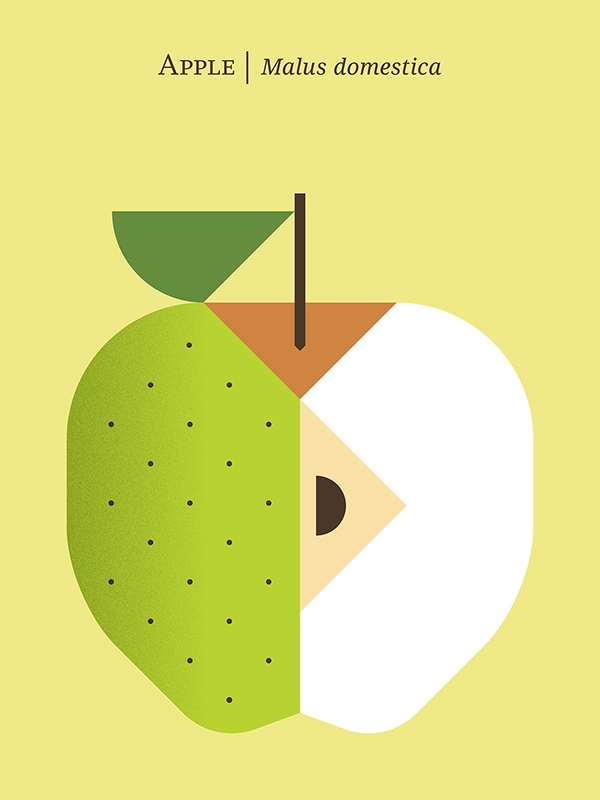 This one is for them. 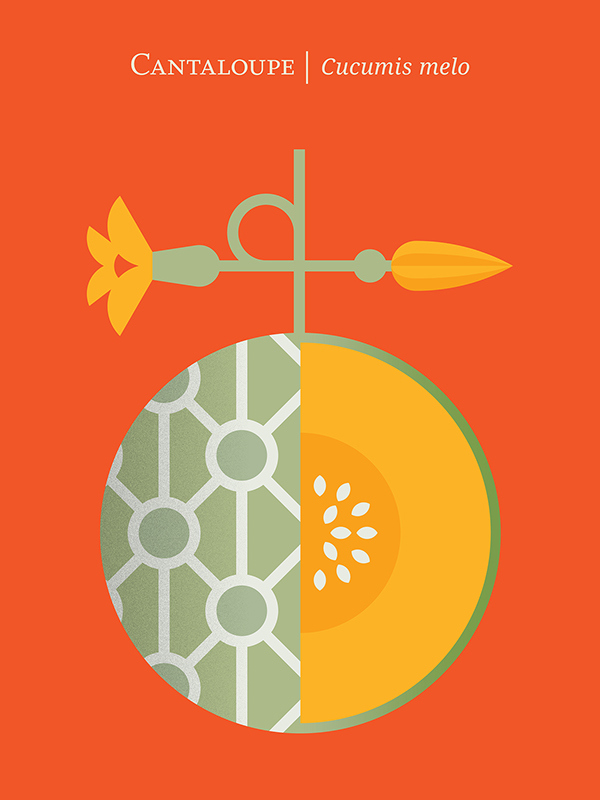 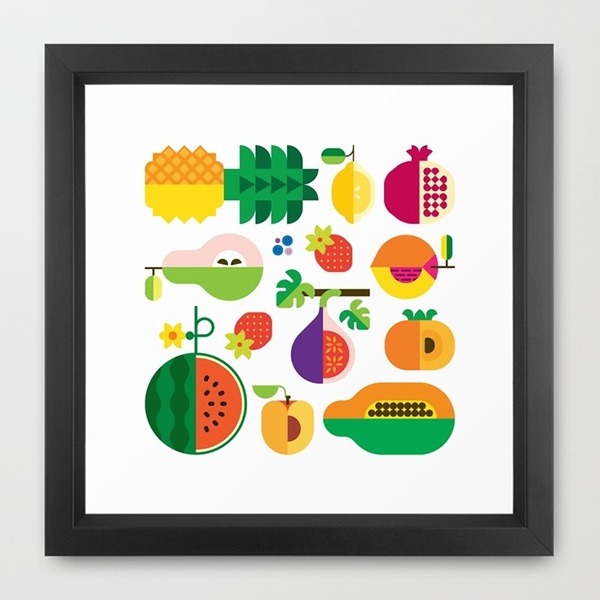 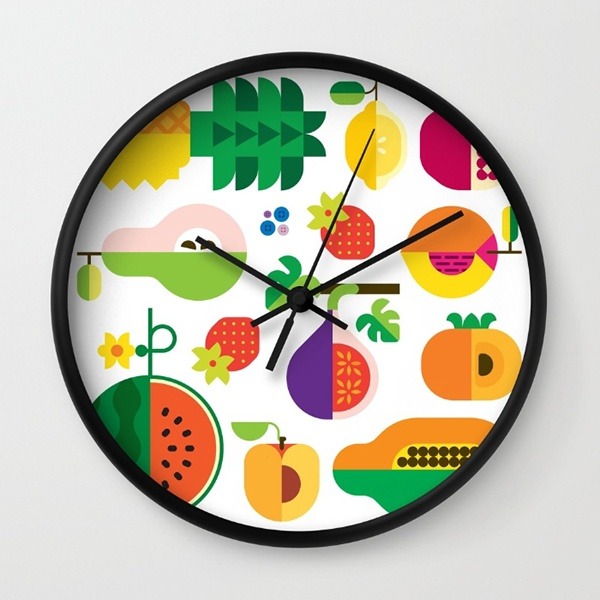 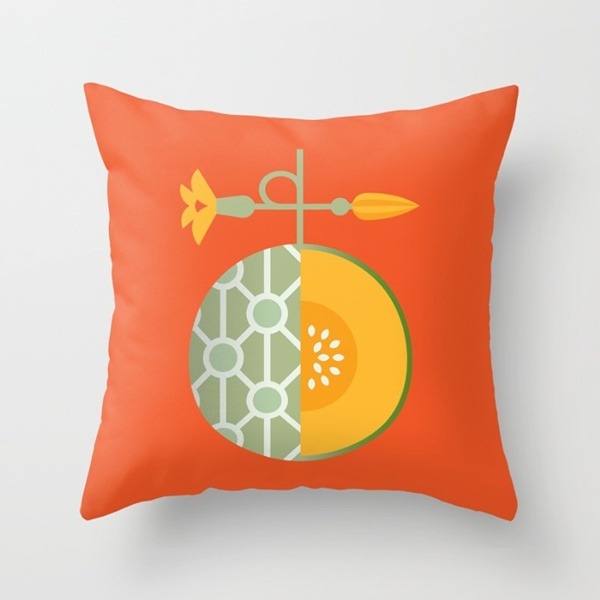 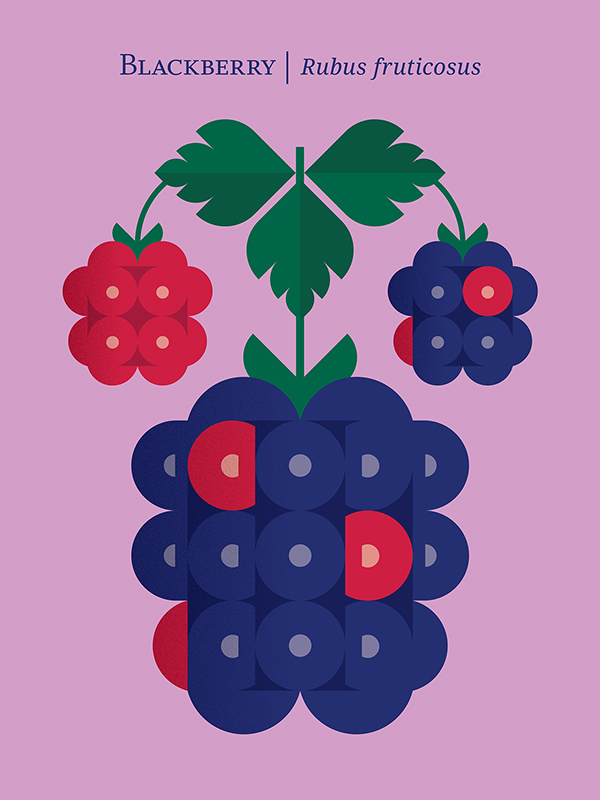 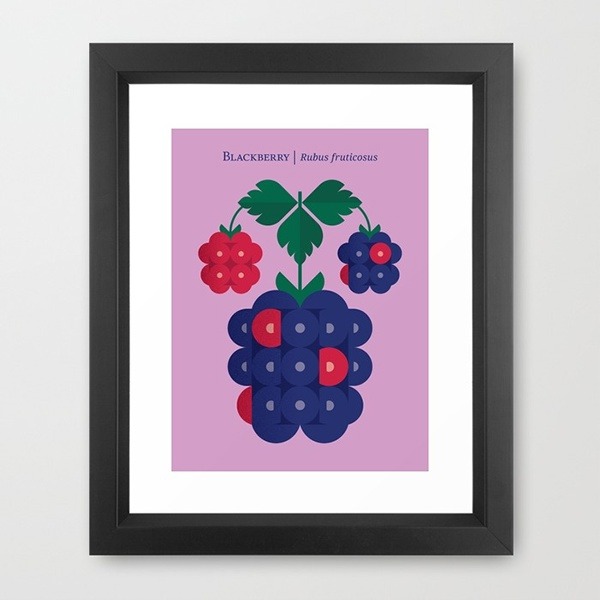 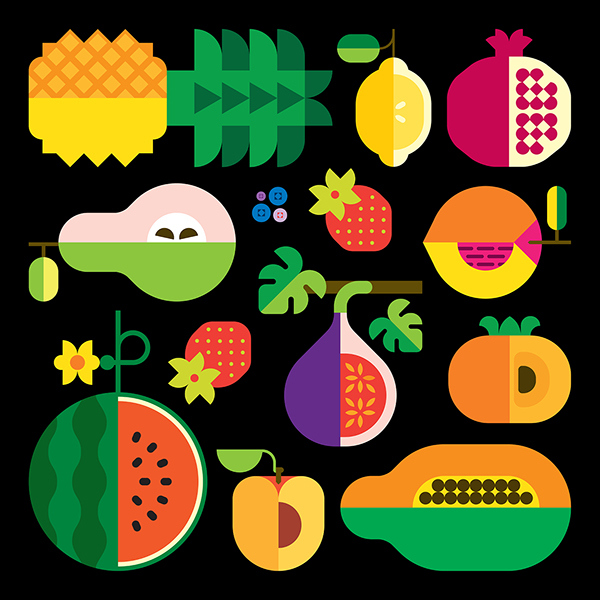 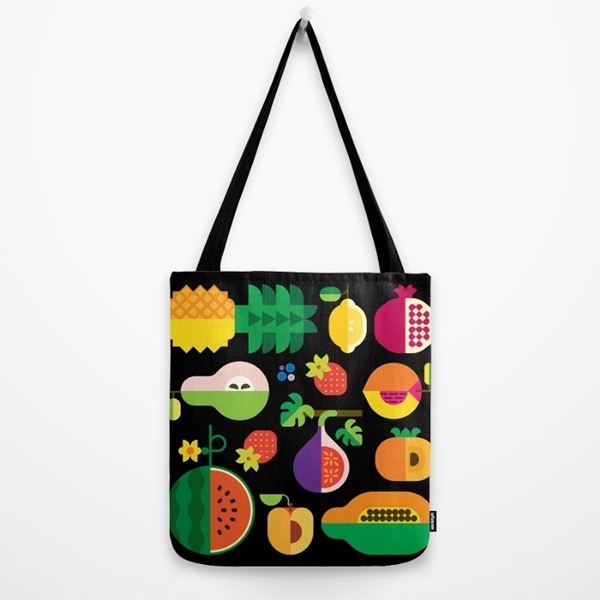 The fruit print/poster series celebrates the wondrous varieties of fruit, their unique forms and myriad of colors.